Not long after being angered by the departure of French Under 19 international Paul Pogba, Sir Alex Ferguson is fuming after Ezekiel Fryers joined Tottenham Hotspur. He was happy to let Ravel Morrison join West Ham United in January following a contract dispute but was unhappy at Pogba’s exit to Juventus. But he is angry at being left in the dark about Fryer’s North London switch. Fryers has not been seen at Manchester United’s training ground since the start of pre-season and according to the Daily Mail, will sign for Spurs this summer. Spurs are reportedly going to pay significantly less than the £6 million that the Red Devils want in compensation for Fryers. The young defender made his debut against Leeds United in last season’s Carling Cup and Spurs are attracted by his versatility. 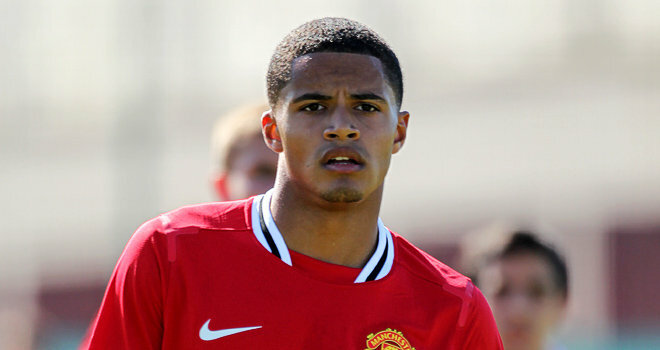 The 19-year-old centre back can also play left back.